This entry was posted on December 3, 2010 at 11:49 am and is filed under Australians, authors, Canadians, New Yorkers, New Zealand, story lovers and tellers of tales, Travelers, Uncategorized, writers. You can follow any responses to this entry through the RSS 2.0 feed. You can leave a response, or trackback from your own site. Thanks for sharing Jenny with us! 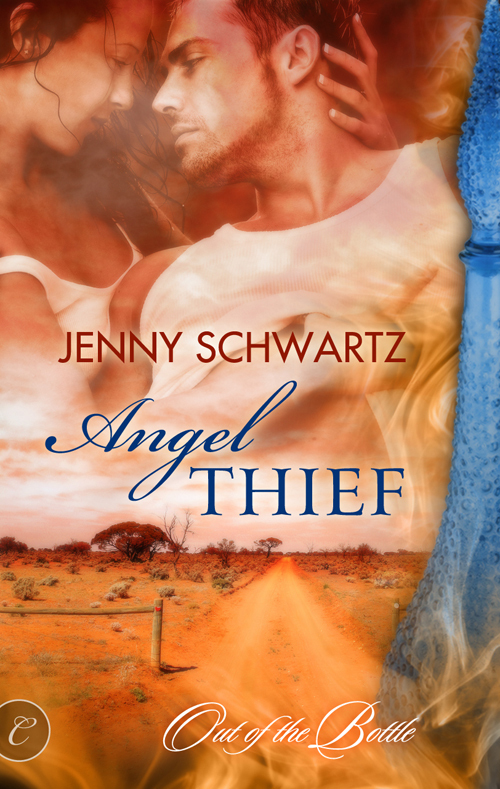 The premise for ANGEL THIEF sounds wonderful and I’ll be sure to add it to my TBR pile. Thanks for having me, here, Elise. It’s a bit like visiting New York, but without the airport security hassle 😉 Very enjoyable, except I get the feeling I’m missing out. I want my walk in Central Park, my visit to the Empire State, bagels and bewildering (to Aussie ears) accents. Let me know when you get to visit the Big Apple, Jenny. Elise, I wish I could say I was arriving in NYC for the RWA 2011 conf, but sadly not. Still, I will keep reading about the city and dreaming, and when I do get there — you will know!